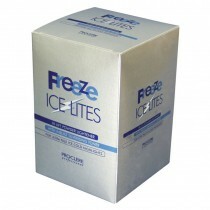 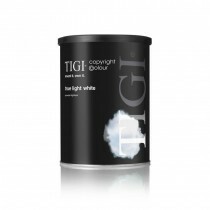 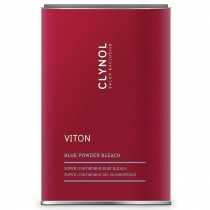 Now at Salons Direct you can shop from our extensive range of professional hair bleach to lift & brighten your client’s hair and to ensure they leave your salon completely satisfied. 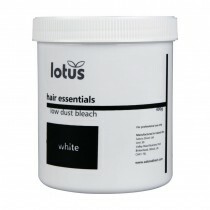 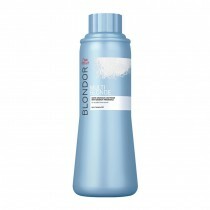 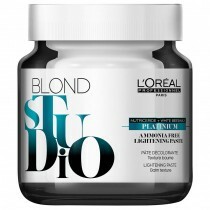 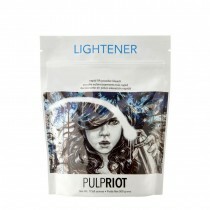 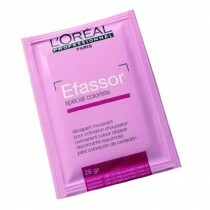 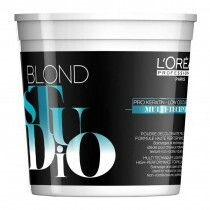 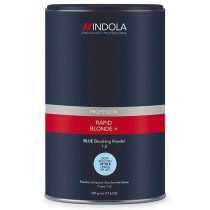 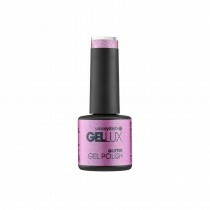 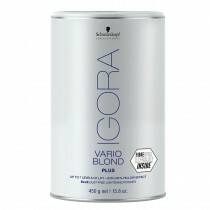 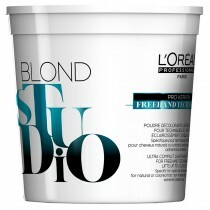 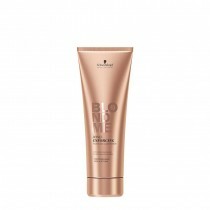 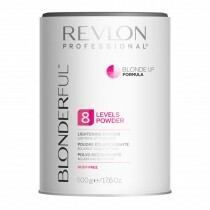 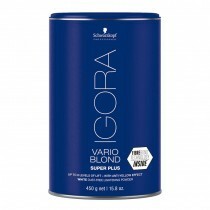 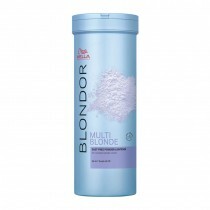 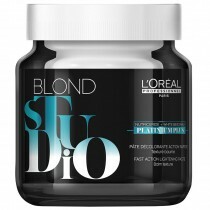 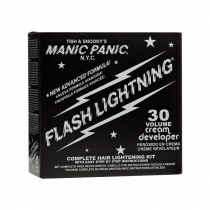 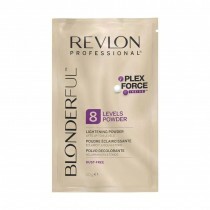 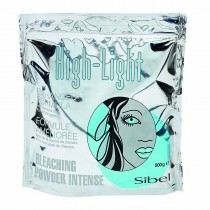 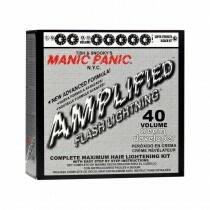 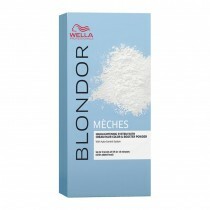 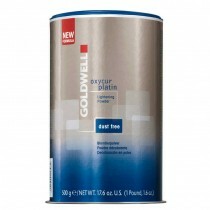 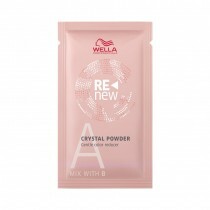 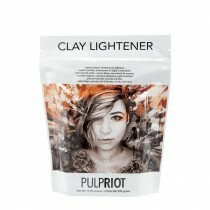 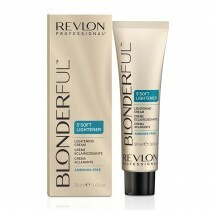 With high performance bleach powders, gels & creams from leading brands like L’Oreal, Wella Blondor, Schwarzkopf BlondeMe & many more, you will be getting great products at great prices. 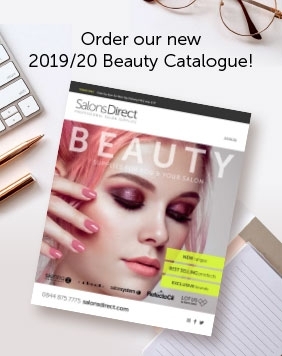 Shop for your professional hair bleach products from Salons Direct today & make the most of our great prices & flexible delivery options, including the availability of free UK delivery.